REAL PLAYS Streams premium promotion . NO BOTS!! Your song will be promoted till 1500+ streams. 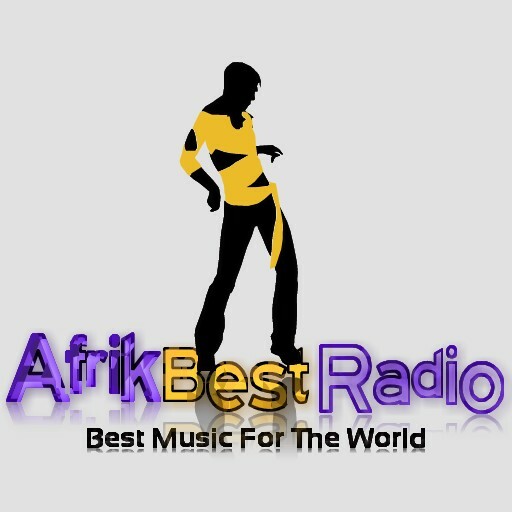 If your interested promoting your music in Africa and worldwide... This is the best place to do it. Download OUR APP TO LISTENING TO YOUR MUSIC / ADVERTISING PLAY....! Buy with confidence and boost your tracks now! This is for 1 song not splitable. Your song will be promoted till 1500+ streams Airplay On Afrik Best Radio is ranked 5 out of 5. Based on 4 user reviews.